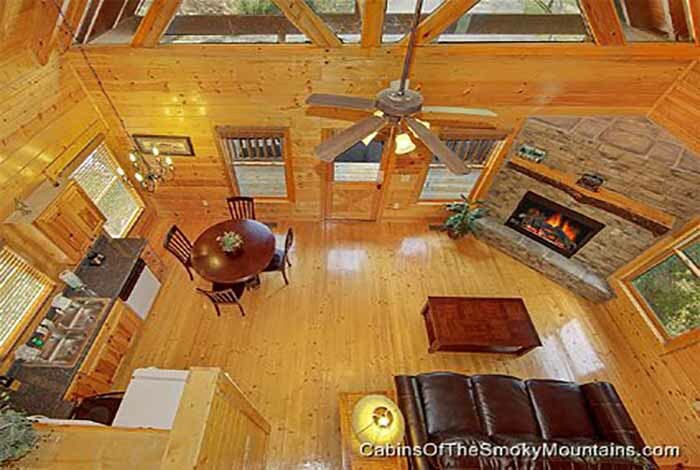 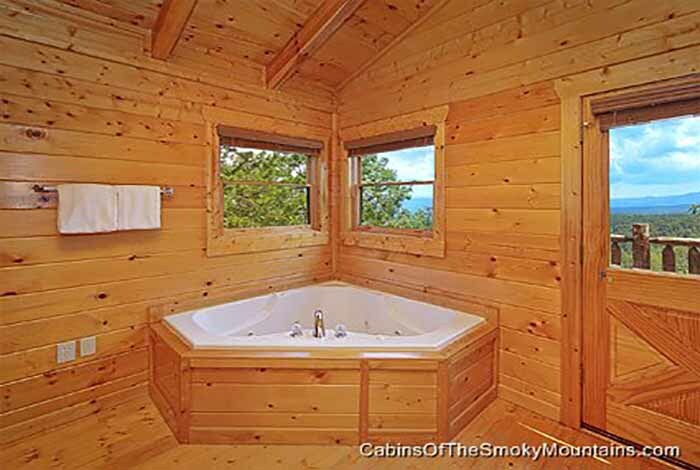 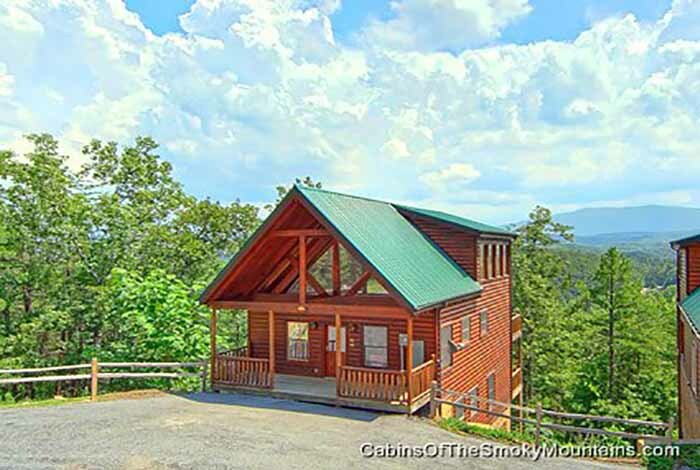 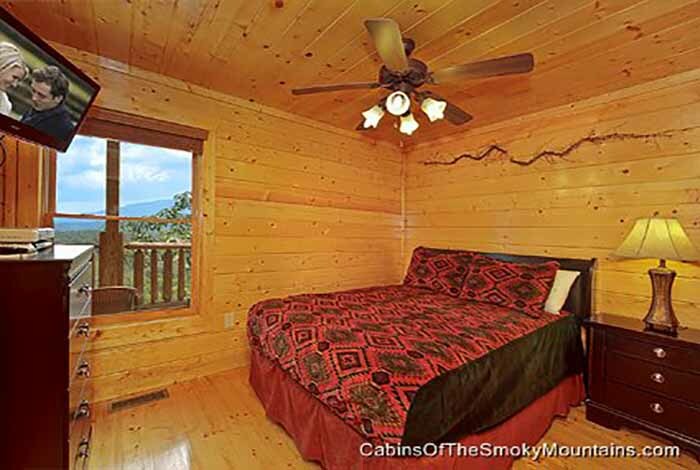 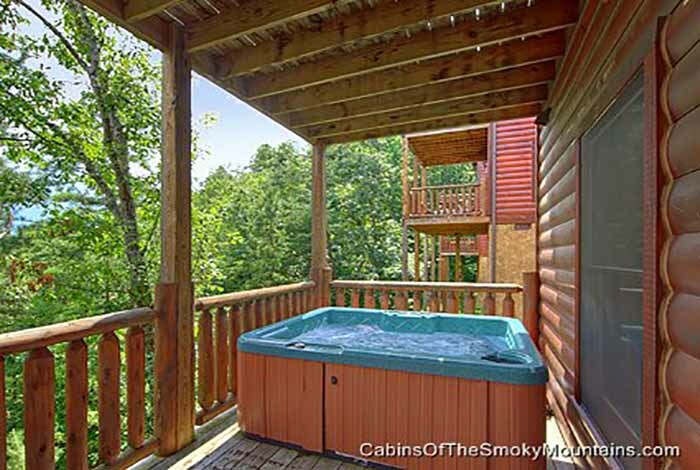 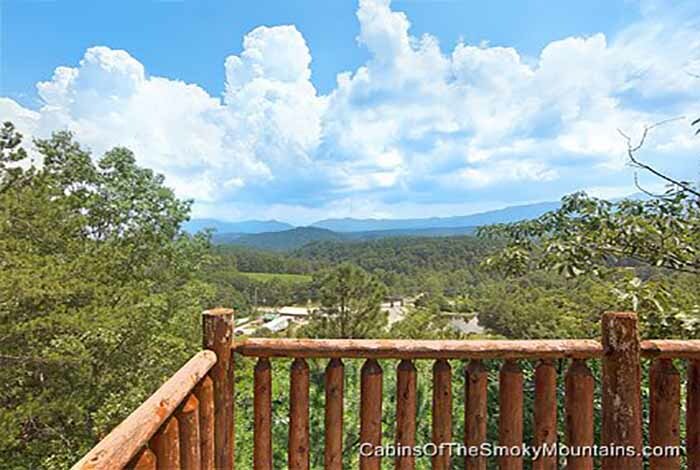 Are you and your family looking for a cabin that is on top of the world? 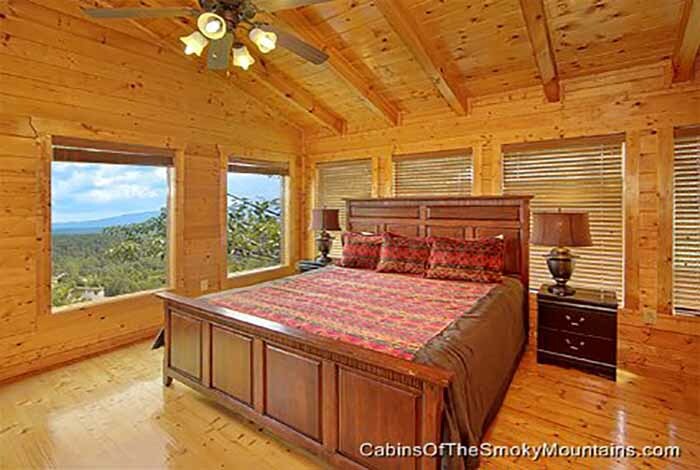 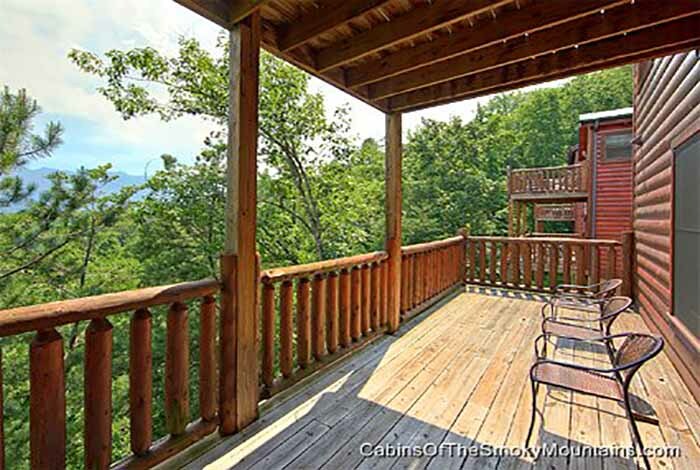 A cabin that has the most beautiful mountain views there is to offer? 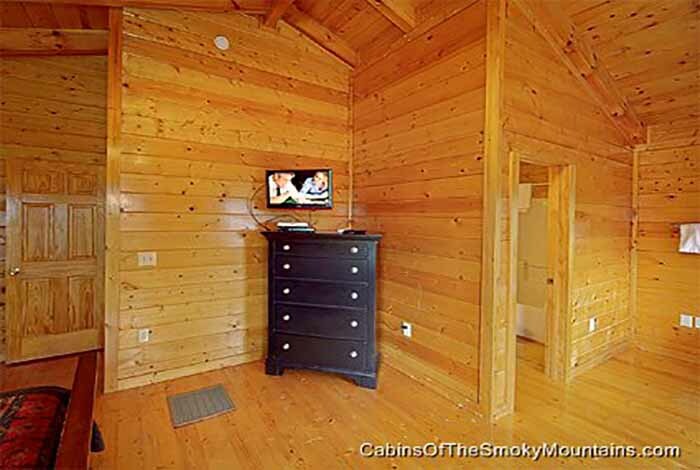 Sweet Emotions is the cabin for you! 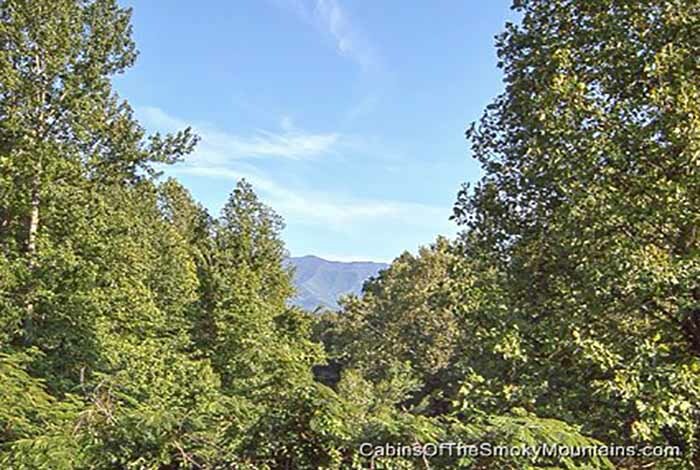 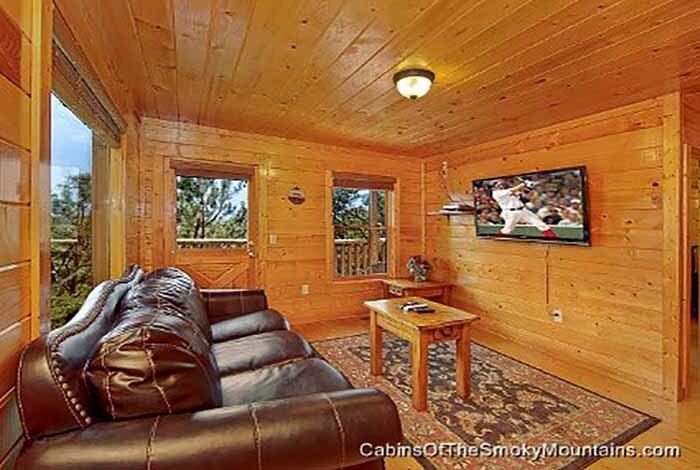 It is located in the Summit View Resort, just minutes away from all of the downtown Pigeon Forge attractions such as Dollywood, Dixie Stampede, the Island and many more! 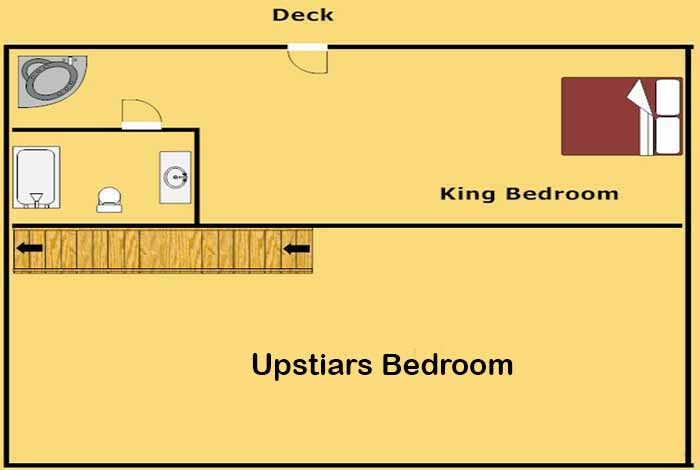 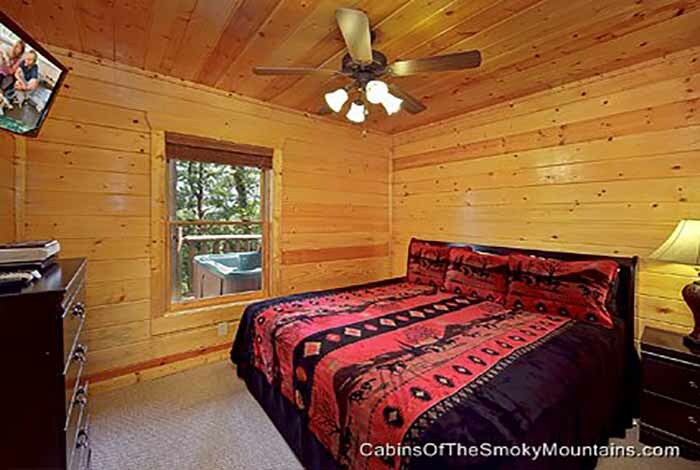 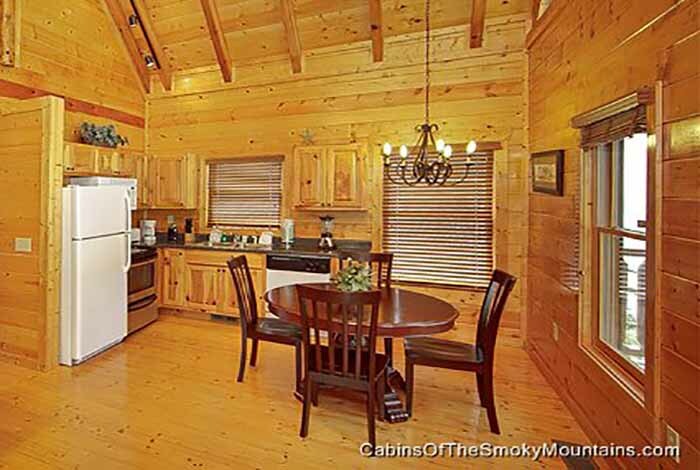 This cabin comes equipped with a full kitchen and washer and dryers in the cabin! 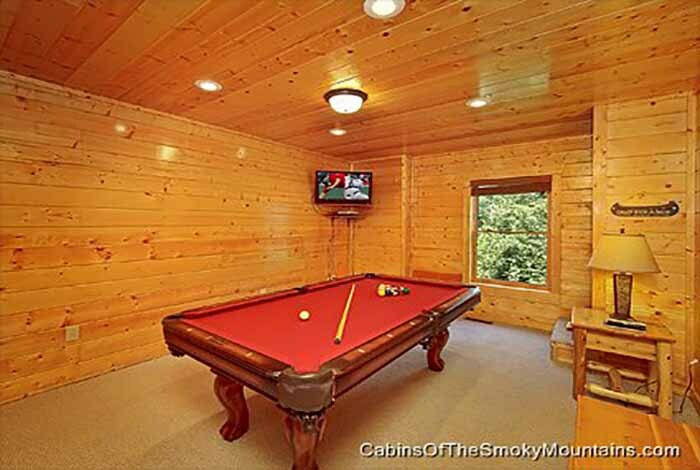 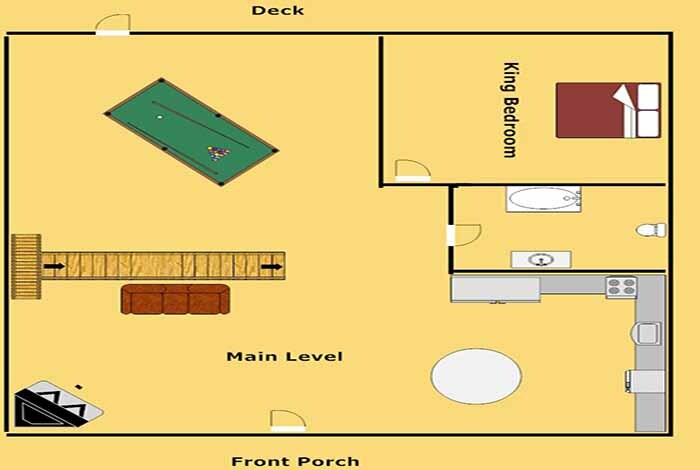 The kids will be glad to hear that there is their very own game room with a pool table and arcade games in it. 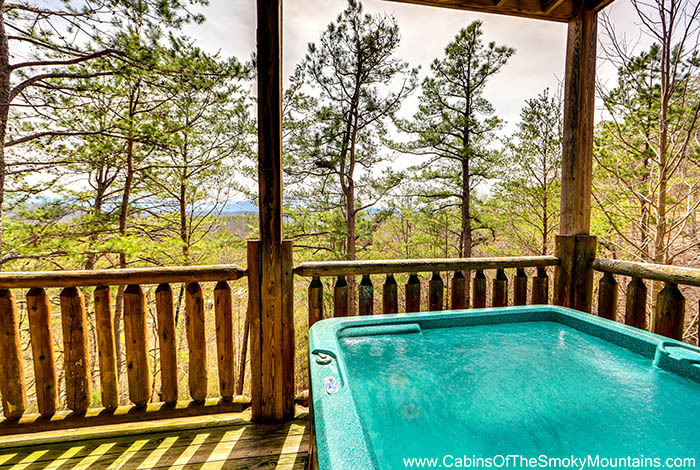 Wanting to relax for one instead of going out in the hustle and bustle? 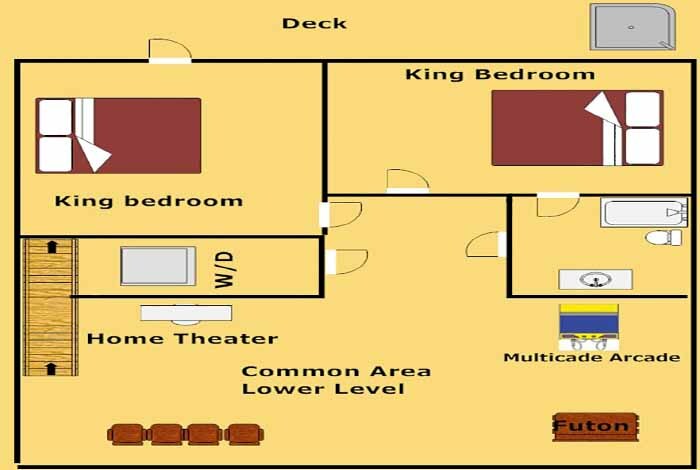 Enjoy a movie with your family in your very own home theater! 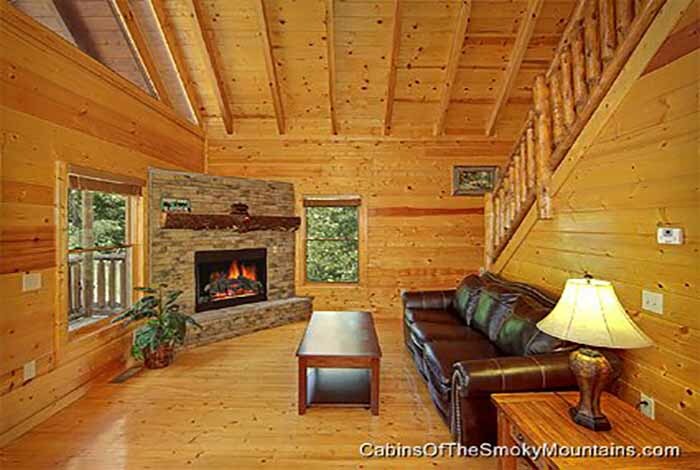 If you pick Sweet Emotions, then you won't regret it. 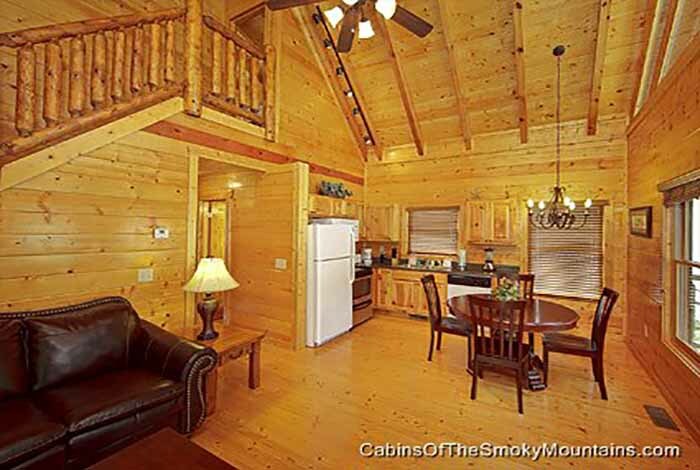 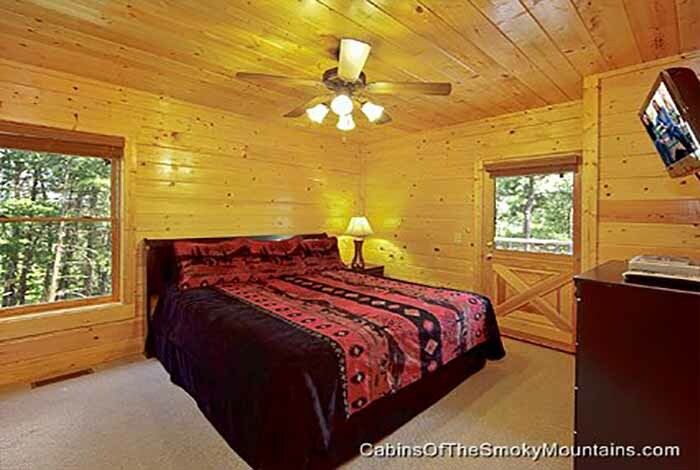 This cabin is the cabin for you and all of your family!